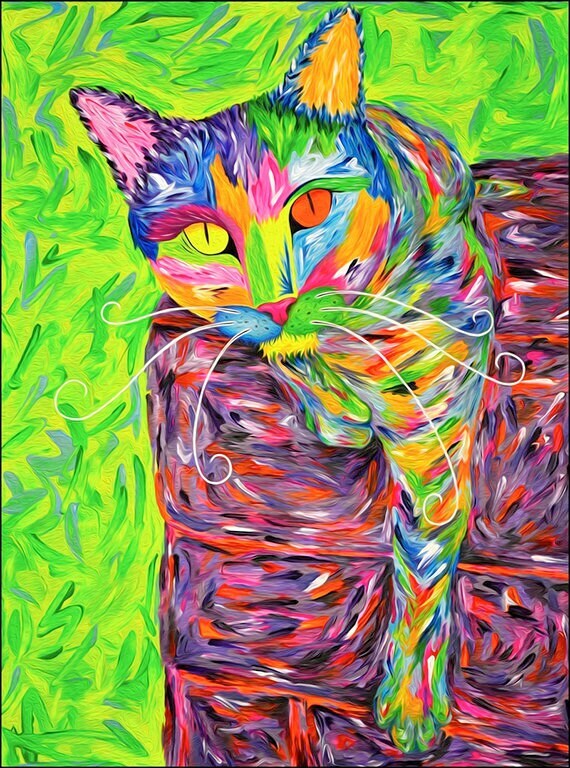 Giclee fine art print of my cat painting entitled Sweet Samadhi. 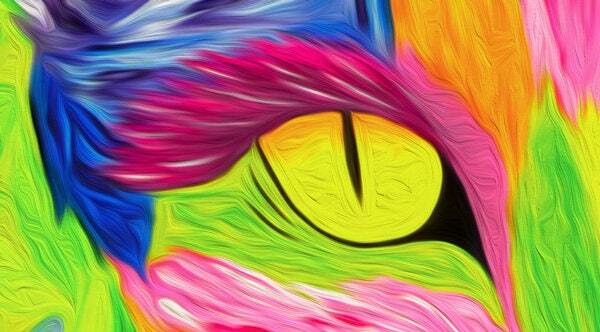 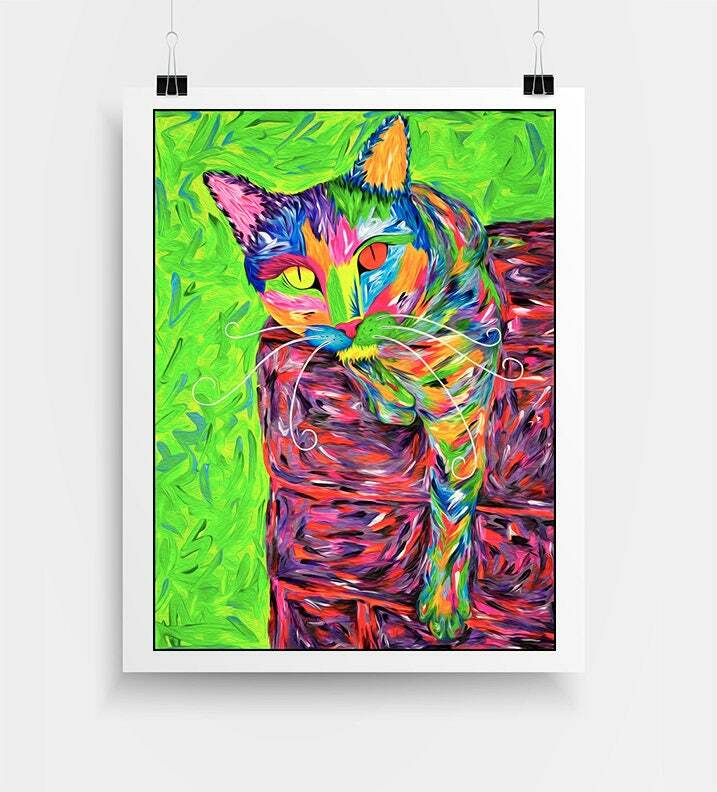 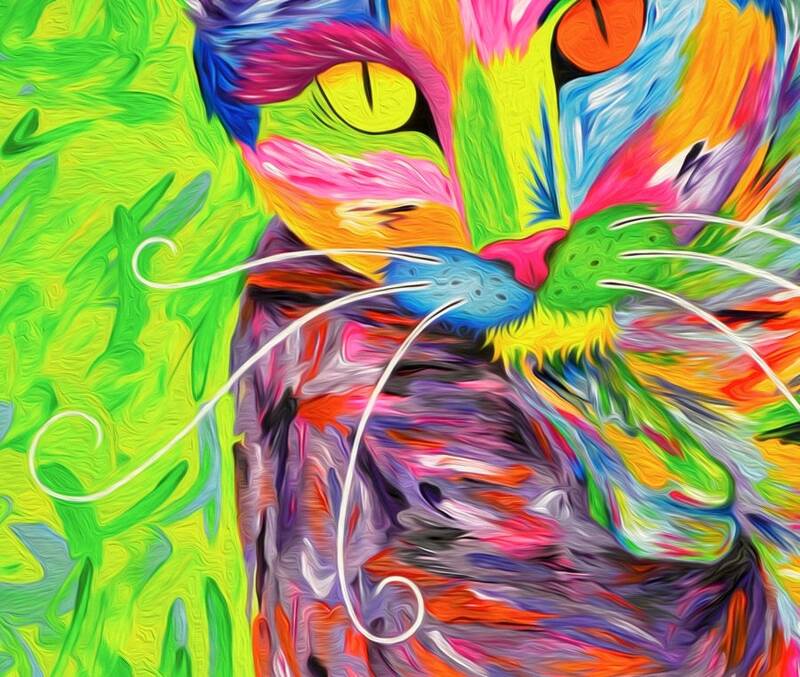 This colorful cat themed art print is a pop art style pet portrait of my cat, Mr. Samadhi. 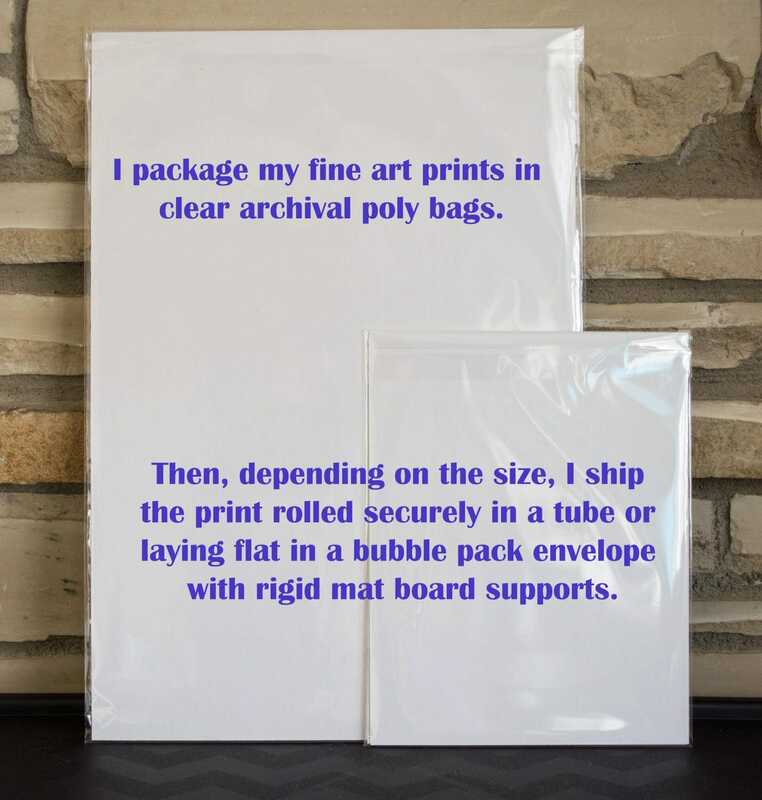 I SIGN the PRINT on front of the image on the bottom left corner.